Optimum Handling Solutions – The name says it all. 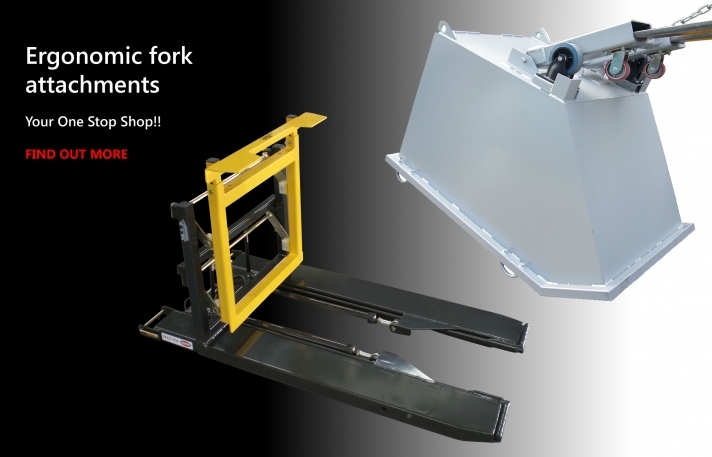 Lifting, shifting & stacking made easy! Nobody offers a grander range of ergonomic materials handling equipment than Optimum Handling Solutions. 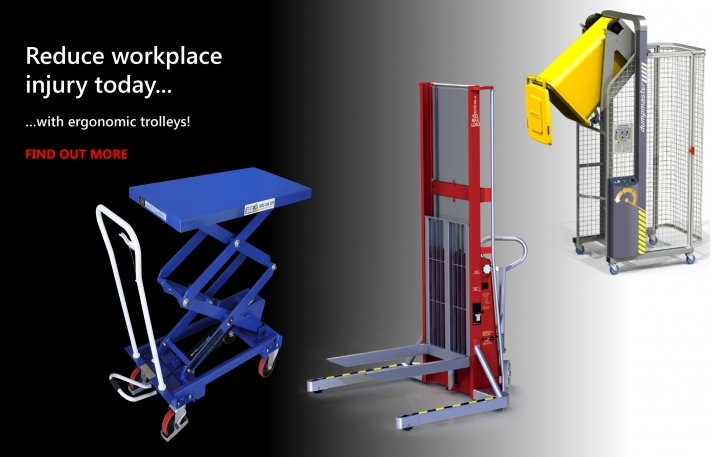 From Spring Loaded Lift Table and Pallet Gate, to Scissor Lift Tables and Mezzanine Safety Gate, we have everything you need to lift, position, tilt, rotate and transfer your loads faster, safer and easier. Providing companies across the nation with the ultimate solution is our main priority. Our experienced sales team enjoys working along with personnel from the abattoir, food processing, manufacturing, warehousing and mining sectors to eliminate any safety issues whilst greatly speeding up efficiencies and productivity – contact Optimum Handling Solutions to discuss your requirements on 1800 066 008. 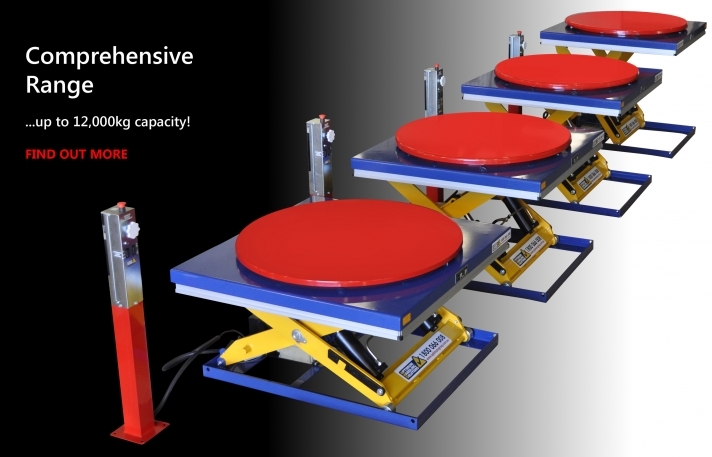 Optimum Handling Solutions huge range of specialised scissor lift tables, hydraulic lift tables, air bag scissor lift tables, low profile lift tables and spring lifters are used in many applications. 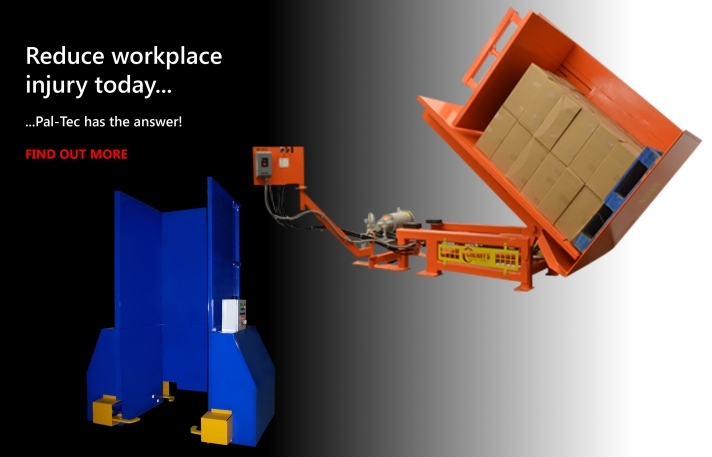 Specialising in ergonomic pallet handling equipment such as pallet lifters, pallet dispensers, pallet inverters, pallet tilters and also a broad range of packing and wrapping equipment, such as stretch wrappers, carton sealers, carton erectors, strapping machines and may other systems for handling product. 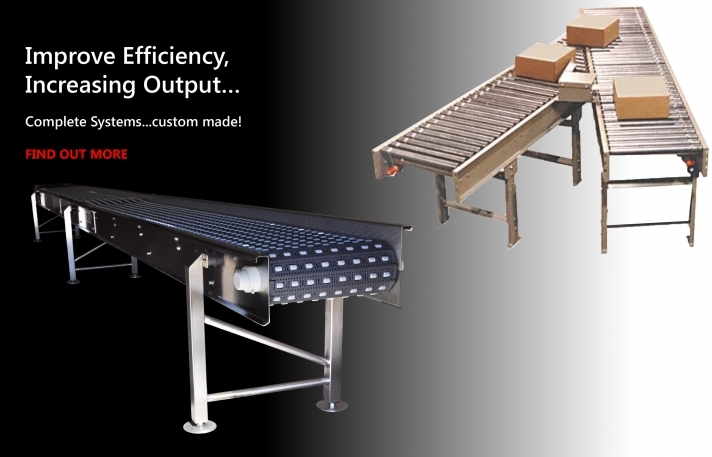 Conveyors including gravity roller conveyors, roller top belt conveyors, line shaft conveyors to assist with your operation. Also specialising in mezzanine hoists, goods hoists, goods lifts, dock levellers, dock lifts and freight hoists to assist with elevating loads to the next level. Added to this out team can assist with lifting loads safely with our broad range of jib cranes, overhead cranes, vacuum lifters and electric chain hoists. Other safety equipment for all industry’s include pallet gates, mezzanine gates, dangerous goods storage cabinets, spill and bunding products and many other durable products to make your workplace safe and productive - contact Optimum Handling Solutions today on 1800 066 008. Your true ' Handling Solution' provider.